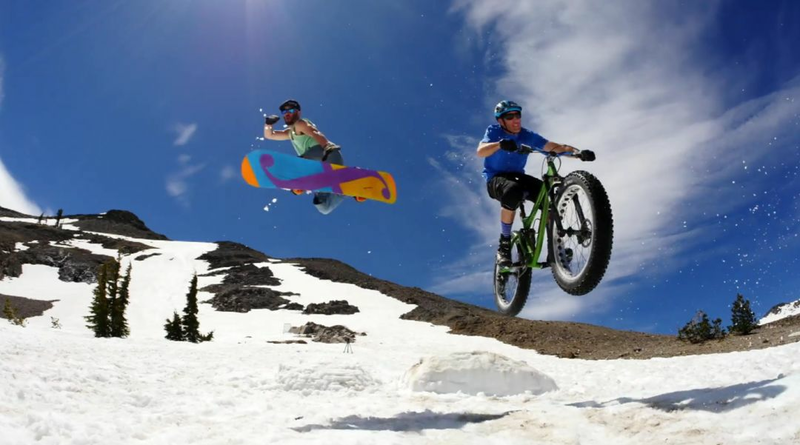 Snowboards and fat bikes, together at last at Filmed by Bike. If you can’t listen to your own mom, this storytelling event offers some alternatives, with authors such as Sue Campbell, Susan Domagalski Fleming, Kylene Grell, and Amy McMullen sharing original readings on motherhood. 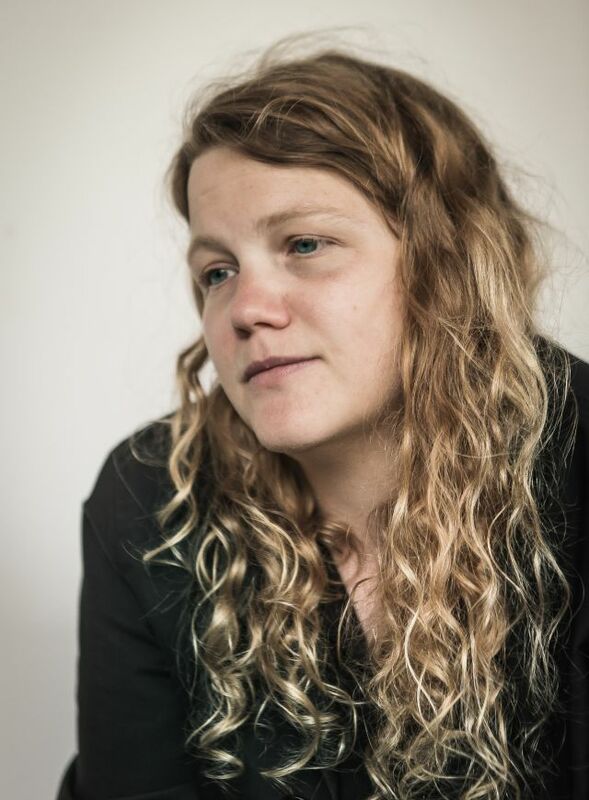 Kate Tempest: poet, rapper, playwright, generally impressive human being. Just a few days ago, the wildly talented British rapper (and poet, and playwright) saw the US release of her debut novel, The Bricks That Built the Houses. 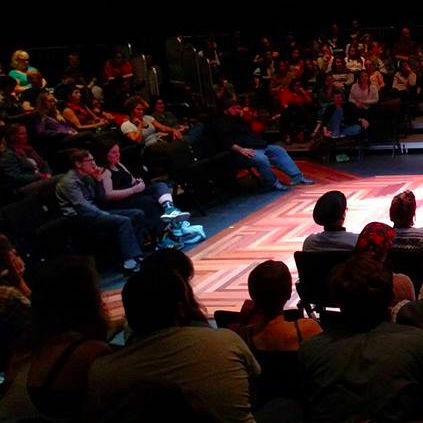 Every other Sunday, slam poets of all stripes gather for a fast-paced competition: every contestant may perform up to three poems, each not to exceed three minutes in length. The entire audience gets to play judge. So you think you can dance? This year’s Portland Ballet Spring Concert will offer new works by Gregg Bielemeier and Jason Davis as well as Trey McIntyre’s Mercury Half-Life (highlights) with music by Queen. Get a glimpse into Portland’s thriving belly-dance scene—the city even has its own stylistic trademarks, including particularly liberal use of finger cymbals and veils—at this quarterly showcase. Velophiles will dismount en masse outside the Hollywood this month for the city’s 14th annual bike-themed film festival. 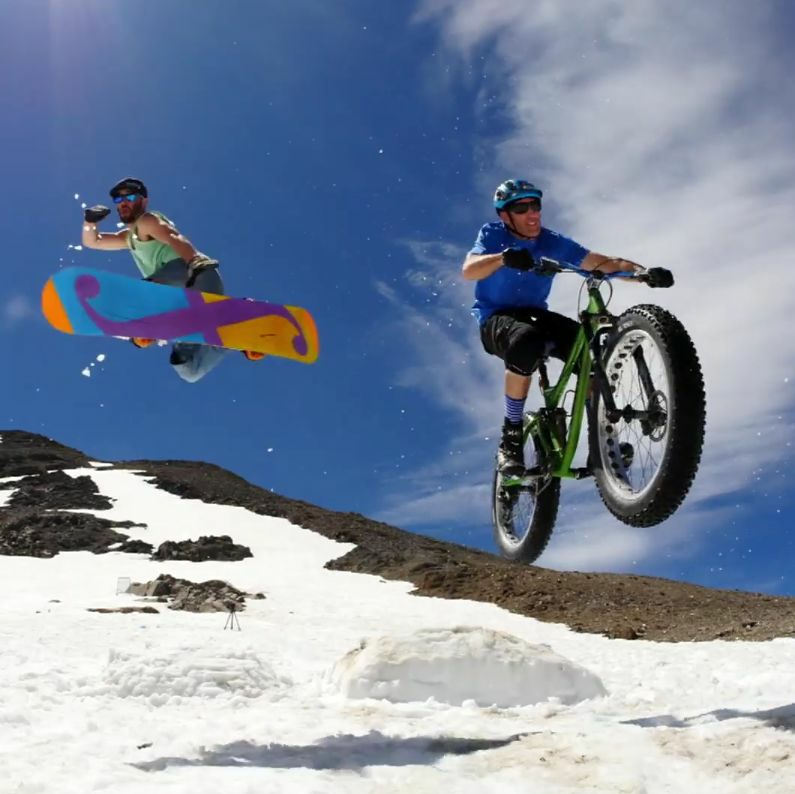 With 59 films from 55 filmmakers and 19 countries promised, bike tales brought to screen include the story of a young man who fulfills his childhood dream by joining the Rwandan national cycling team, a bike ride along the “highest road in the world,” and an adventure-cycling film on the fun of fat bikes. Like old-school folk? 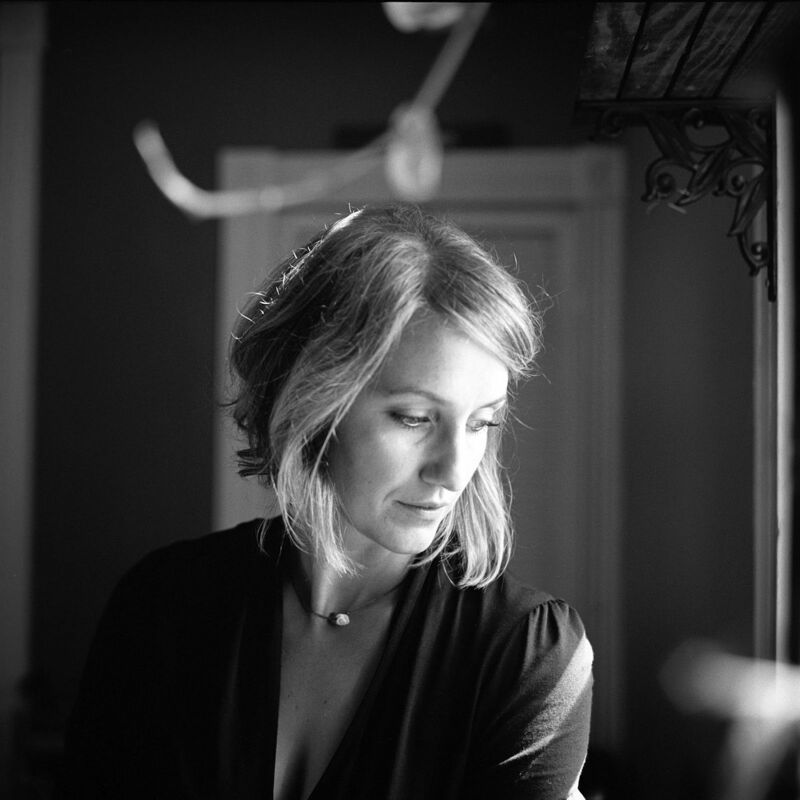 Louisville-bred musician Joan Shelley brings silky vocals and a couple of guitars to Over and Even, her most recent album. Great Scott! A 31st-anniversary screening with Alan Silvestri’s score played by a full orchestra? Electrifying! This is next-level theater, folks: Argentine artist Matías Umpierrez’s innovative short plays are performed for just one person at a time. (Show up at an appointed location with ticket, the “actor” finds you.) 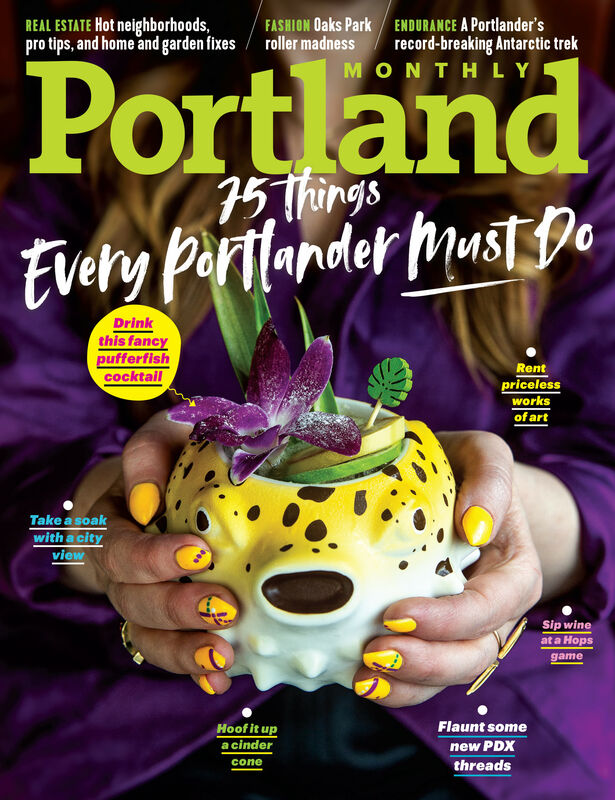 The series is already a global hit; now watch as it literally pops ups across Portland. Two of the pieces were specifically created for this town, and each offers an intimate theatrical experience, with the audience member becoming folded into the fabric of these compelling, emotive works. Ayanna Berkshire prays to the sudsy gods. Heidi Schreck’s 2014 play follows a college dropout who starts working alongside a Dominican immigrant and a nun in a soup kitchen in the Bronx, touching on themes of forgiveness, need, and human compassion. 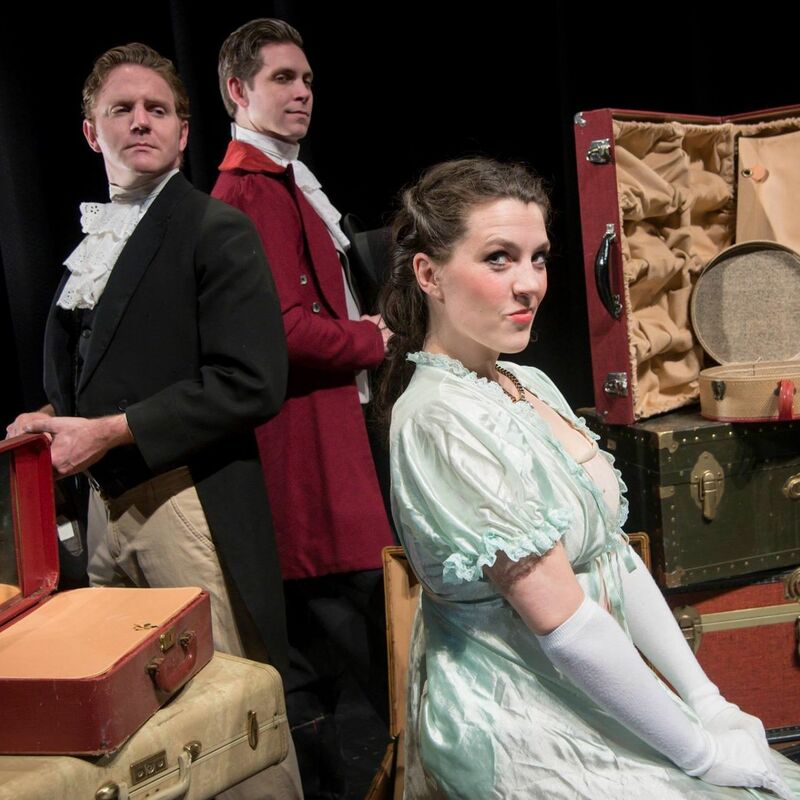 Hillsboro's Bag & Baggage celebrates the bicentenary of Austen’s classic portrait of genteel womanhood with a stage adaptation by British playwright Michael Fry. Paula Vogel’s cheeky, feminist adaptation of Othello imagines Desdemona as a foul-mouthed aristocrat who spends her free time filling substitute shifts at a Cyprus brothel. For the encaustic paintings in Genesis, Wagner layers wax colors with near-geologic depth. Lines crisscross the works, sometimes creating gridlike formations. 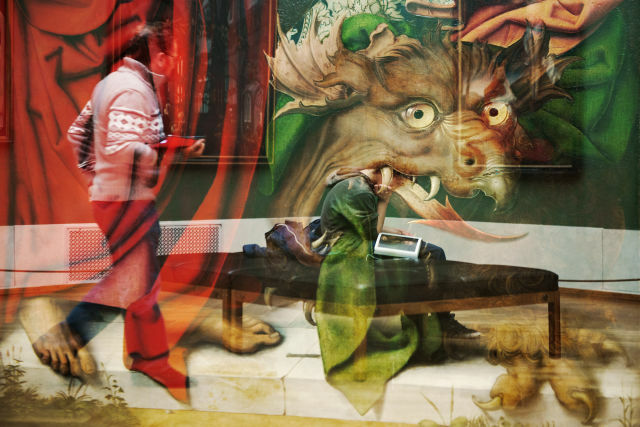 For The Museum’s Ghosts, Wertheim superimposed teens and tourists on Bruegels and Rembrandts; in Vis-à-Vies, Bilanges pairs old portraits with modern doppelgangers. When Lake picked up a day job at a high-end clothing store, she also began to create a series called Fashion Items: paper collages and photomontages of beautiful garments floating before dramatic scenery, which the Portlander says reflects the romance and hype of the fashion world. In Making Home, painter and printmaker Danial draws from what she calls her obsession with Asian art, particularly Japanese prints. 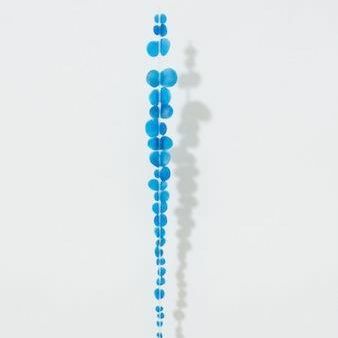 In Commensalism, Dennison’s boldly colored paintings depict symbiotic relationships between species.